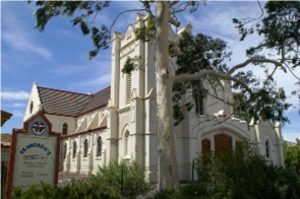 The Bendigo Church has a congregation of around 70 regularly attending services. The church began in 1854, it says in the book ‘Journeying Together’, a history of St Andrew’s Bendigo, that the first gathering of Presbyterians “from every country and all friendly to the spread of Christianity on the goldfields” called by Dr Allison, the Sandhurst Camp physician, was held in the English Chapel, View Point. The current building was built in 1930, with the first church service being held in the new church building on 29 November 1930. 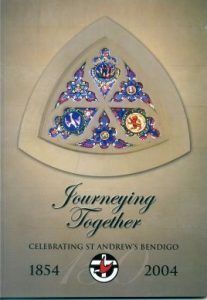 Copies of the ‘Journeying Together’ book are available in the Church Office.